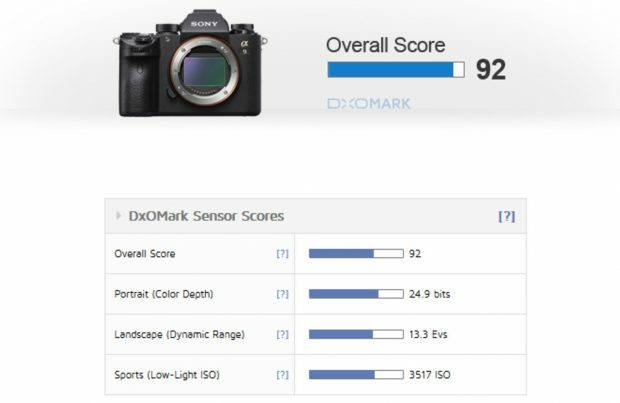 Sony a9 DxOMark Tested ! 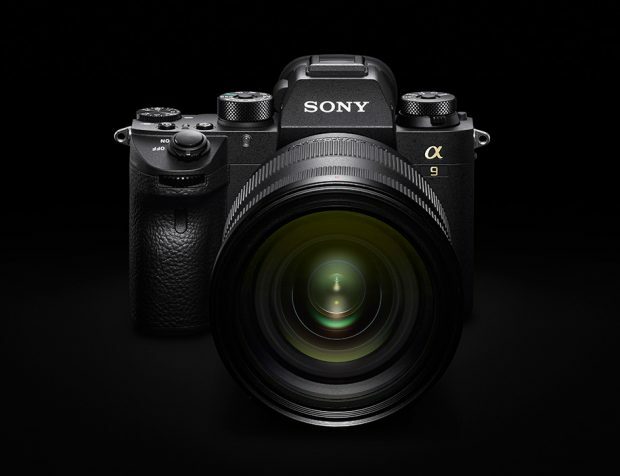 For the very best image quality, the A7R II offers better results for color, as well as almost twice the sensor resolution, but it isn’t a sports camera and can’t compete for performance against the a9, so they’re intended for different markets. With a big body-only price tag of $4,500, the Sony a9 is squarely in the pro category, going head-to-head with the top-end Canon and Nikon DSLRs. With many pros already heavily invested in lenses and accessories for those systems, it’s going to be a tricky (not to mention expensive) to switch, but the Sony a9 has both the performance capabilities and image quality that make it a seriously tempting proposition. Sony a6400 DxOMark Tested ! Previous Previous post: Sony Alpha a9 Received 89% Gold Award at dpreview !